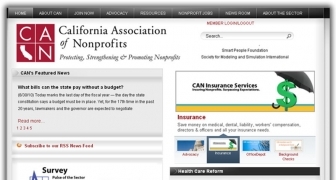 The California Association of Nonprofits came to us with a unique requirement for two independent portal systems. www.mycaninsurance.org for a client portal allowing access to catalogs of insurance and policy related documentation. The Bay Area Video Coalition, or BAVC (pronounced "bay-vac"), is a nonprofit media arts center that was founded in 1976 by a coalition of media makers and activists who wanted to find alternative, civic-minded applications for a new technology - PortaPak video. The Get in the wild project included came to CNP Integrations in the early stages of their busines startup. 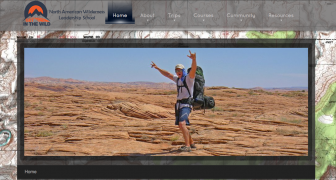 They levereaged CNP's design team to build a logo and brand identity in adition to a portal system architecture for launching the North America Wilderness School's main marketing and information tool. Migration from a hacked Wordpress website. 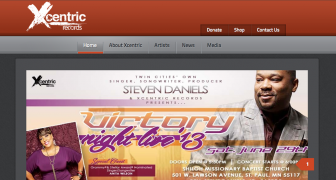 CNP successfully rescued this site from it's hacked Wordpress state to a hackfree and safe Joomla CMS. Security issues were resolved and integrated with CNP layerd hosting security platform. This custom responsive site design included significant QA and cross browser testing to accomodate virtually all browsers and mobile devices. 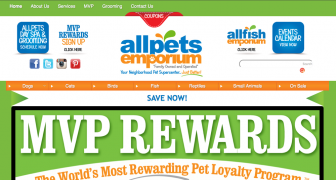 A unique and custom MVP Loyalty program extension was developed by CNP and the site bridged with the Megento platform for a complete point of sale solution integration.